MelRad Multisport periodically holds weekend camps with specific skills or fitness focuses. 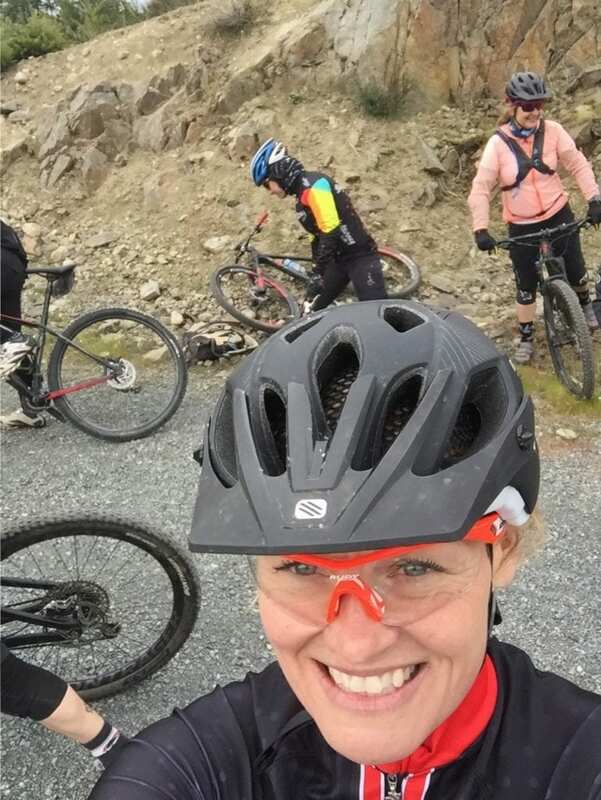 These camps are an excellent opportunity for MelRad Racing athletes to spend time one on one with Melanie and new athletes to try coaching in the program. The camps run from Friday evening until Sunday afternoon. Sessions include swim, bike, run, mobility, and strength work. Each camp is unique. 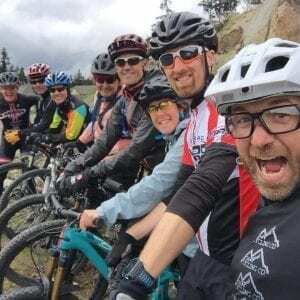 Cycling camps for triathletes may incorporate mountain bikes and cross bikes in the winter months. Early season camps are skills intensive. MelRad Multisport coaching builds foundational skills and strength in all the athletes. These MelRad Squad camps are an opportunity for athletes to work one on one with Melanie to assess and address gaps in proficiency.